This year marks the 50th anniversary of the establishment of the National Historic Preservation Act (NHPA). Signed by Lyndon B. Johnson on October 15, 1966, the National Historic Preservation Act established a national preservation program and procedural protections including, the National Register of Historic Places, State Historic Preservation Programs, and the Section 106 Review Process. The AIA along with a number of other agencies, organizations, foundations, and civic groups will be participating in a yearlong celebration of the establishment of the NHPA with the goal of bringing greater public recognition to an important piece of legislation that helps local, state, and national efforts in the preservation and interpretation of our shared cultural heritage. Activities are being coordinated through Preservation50, a movement that is working to build a strong coalition of partners to power a more effective national preservation movement, to inform Americans of the great value of preserving historic places, to advocate for sound policies and enhanced funding support for heritage preservation, and to engage and develop the preservation movement’s future leaders. For more information, please visit http://Preservation50.org. Preservation50.org has various resources to assist your society in celebrating this event. We know that AIA societies are all different and that most of you have little additional monetary, personnel, and other resources to take on extra programming in addition to your regular activities. However, the Preservation50.org site has a list of 924 signed on partners at the local, state, and regional level. This means that AIA societies across the USA will have as many as nine partners to reach out to for event collaboration. We understand that not all societies will be able to organize two additional programs but we would like you to try anyway. 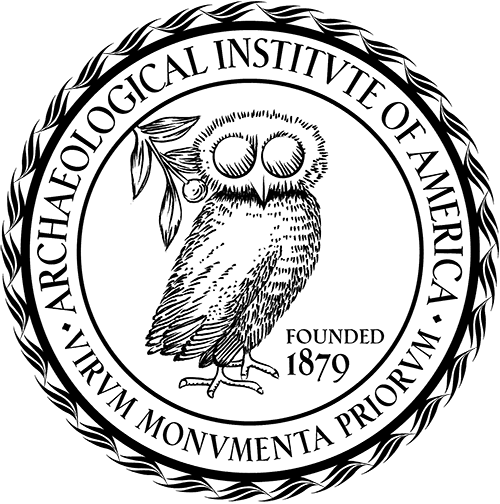 These efforts will help the AIA to be a visibly strong supporter of the NHPA, and increase our mission of promoting archaeology and historic preservation around the world. As an example, the Iowa Society has two programs already planned. The first event is a collaborative event with the Classics and Geography Departments, the Office of the State Archaeologist, the Iowa City Historic Preservation Commission and local businesses to host a Tour the Beer Caves of Iowa City event. This will include several talks about beer in ancient history, beer making in 1850s Iowa City, mapping the caves using LiDAR, limited tours of the caves themselves, and an evening at a local brew pub, talking about and drinking beer. The second is a collaborative event with the Sanford Museum in Cherokee, Iowa, where we will be hosting Pedal Through the Past, a bicycle tour of historic places and events in the town of Cherokee! Besides the Iowa Society and the Sanford Museum we are partnering with the Cherokee Historical Committee, Cherokee Parks and Recreation, and the Little Sioux Spoke Folks bicycle club. Once you have an event prepared you can link to both the http://Preservation50.org webpage and the AIA webpage to publicize your event(s) and to let other societies know what you are up to. After the event you can post the results to let other societies know how things went. 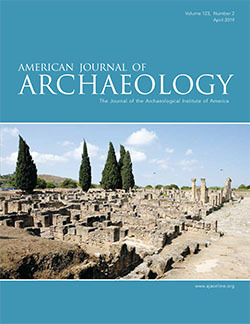 For more information and advice, contact Meredith Langlitz at mlanglitz@archaeological.org.